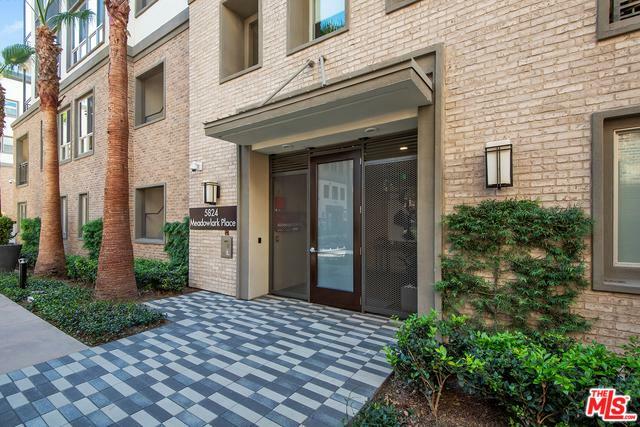 Come home to this beautiful, courtyard facing townhome situated in the heart of Playa Vista! 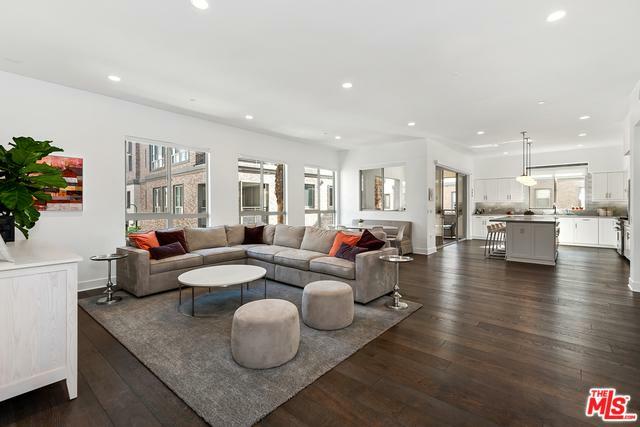 With 2 points of entry, an open floorplan & luxurious finishes this home is prepared to cater to all lifestyles. Entertain in the living area boasting a built-in bar with wine fridge and expansive windows welcoming floods of light. Enjoy your favorite meals in the bright kitchen with eat-in middle island, ss Viking appliances, stylish backsplash and sliding glass doors to the tranquil balcony for dining al fresco. Spacious master features a built-in office nook, sleek engineered hardwood floors and decadent bath w/dual vanity sink, glass shower & soaker tub. Additional features include laundry room with LG washer & dryer, 2 to 3 car garage with direct home access, custom blinds and more. 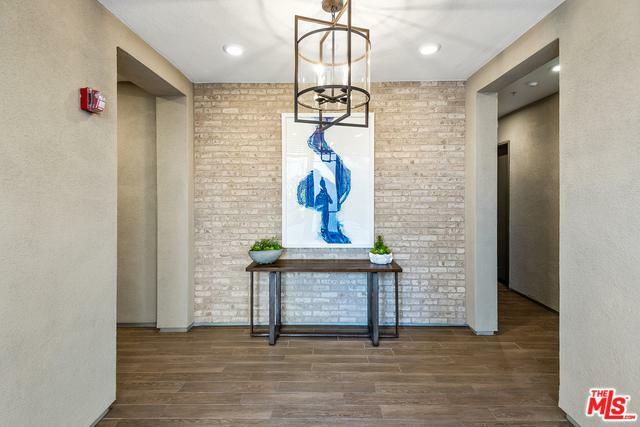 Relish quintessential Playa Vista living in the community courtyard with BBQs and ample seating. Just moments from shops, restaurants, entertainment and more, this coastal gem won't last long! Listing provided courtesy of Sally Forster Jones of Compass.